Alongside the 2005 disengagement from Gaza, the Israeli government also evacuated four settlements from Samaria: Kadim, Ganim, Sanur, and Homesh. 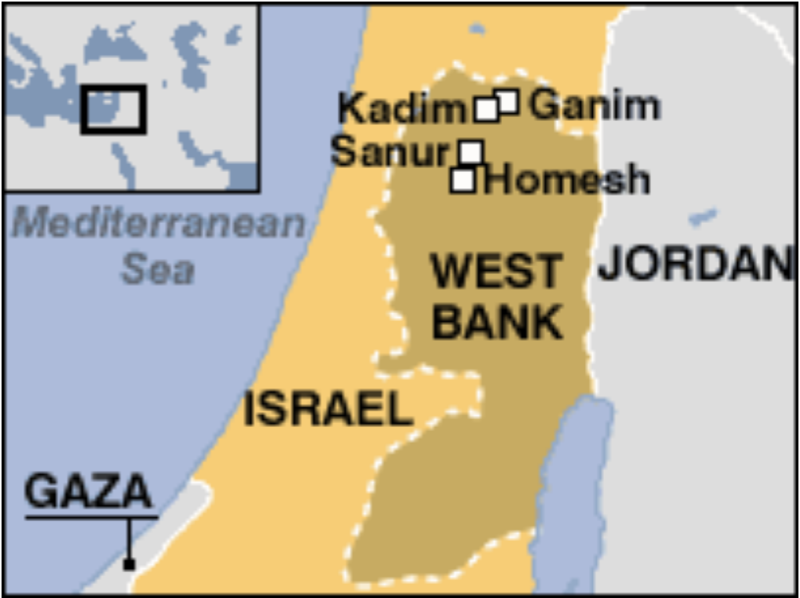 Israelis are banned from entering the sites of those former settlements, much as it is illegal for them to enter Area A, but despite there being no Israeli presence in this evacuated territory, it is still designated as Israeli-controlled Area C.
Palestinians, however, do have farms and agricultural land on this territory and are not subject to the travel restrictions there that apply to Israelis. 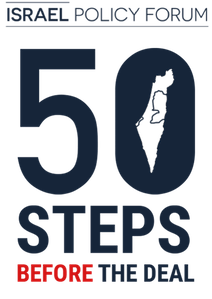 Given the current status on the ground of the former settlements, the territory containing them should be rezoned to Area B, allowing for the Palestinians there to more easily develop the land and recognizing that there are no Israelis whom this move will adversely impact. Some 200 Israeli activists surreptitiously entered the evacuated settlement of Sa-Nur in the northern West Bank under the cover of darkness early Tuesday in a symbolic protest of the government’s refusal to pass legislation allowing them to return permanently. 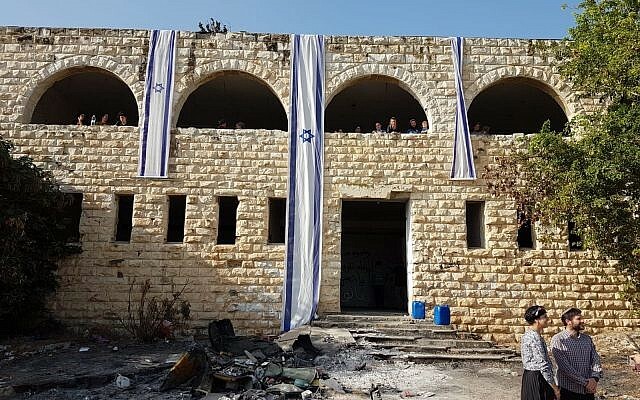 The group was made up of former residents of Sa-Nur and Homesh, which — with two other northern West Bank settlements, Ganim and Kadim — were evacuated along with the Jewish settlements of the Gaza Strip in 2005 as part of Israel’s so-called disengagement plan. 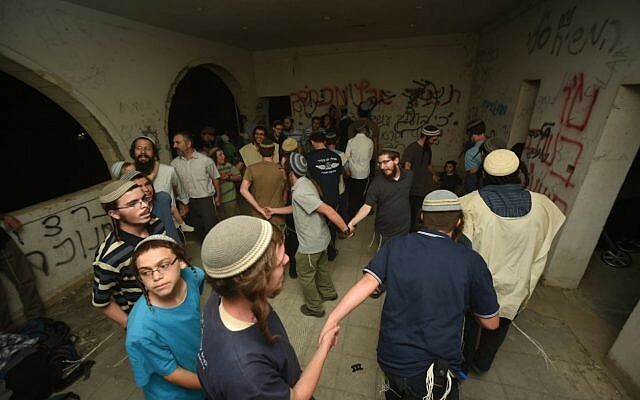 The evacuees were joined by supporters including Jewish Home lawmakers Shuli Moalem-Refaeli and Bezalel Smotrich. Palestinians can farm the land that was the site of the former Homesh settlement in Samaria, according to a ruling by the Attorney General’s office issued last week but released to the media only on Sunday. The ruling is the final legal nail in the coffin for the battle waged by right-wing activists and politicians to resettle Homesh, one of four West Bank settlements evacuated as part of the 2005 disengagement plan.